Dec. 20 at Bohemian Caverns. Organ maestro Jackie Hairston, a D.C. living legend, heads a group at Westminster Presbyterian Church tonight, while National Public Radio’s “A Jazz Piano Christmas” concert is at the Kennedy Center and Michael Bowie and Donvonte McCoy are at Twins and Bohemian Caverns, respectively. Hairston is to play tonight, Friday, Dec. 4, at Westminster with Wade Beach on piano, Michael Hairston, sax and Leon Alexander, drums. 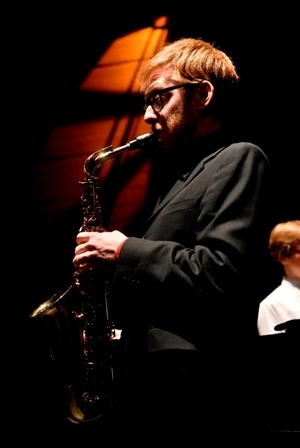 Also tonight the Brad Linde Ensemble’s ” A Post Cool Yule” is at the Atlas Performing Arts Center, with Linde’s Expanded Ensemble performing Saturday night at the Millennium Stage at the Kennedy Center. at the Atlas and tomorrow at the Kennedy Center. 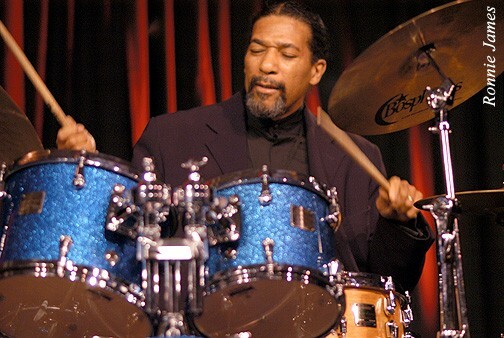 The Christmas jazz concert at the Kennedy Center tonight features Kenny Barron, Fred Hersch, Carmen Staaf and others. The eclectic, always innovative Bowie plays Friday and Saturday with a trio at Twins jazz, with Dre King on trumpet and piano and Dante Pope, drums. McCoy, one of our more scintillating and diverse trumpeters, entertains at Bohemian Caverns with a quintet Friday and Saturday. 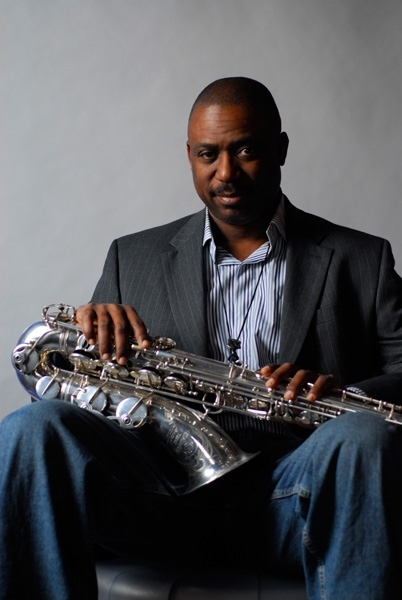 Sunday Dec. 6 saxophonist Eric Alexander plays with a quartet at Blues Alley, featuring jazz master Harold Mabern on piano, and the Christ Grass Trio with Sharon Clark and Paul Carr performs at Bethesda Blues & Jazz Supper Club. Monday Paul Carr’s Jazz Academy of Music plays at Blues Alley. Other highlights this month include the Eric Byrd Trio’s “A Charlie Brown Christmas” Dec. 13 at Montpelier Arts Center in Laurel; “a Freddy Cole Christmas” Dec. 17-20 at Blues Alley; Javon Jackson and Sax Appeal w/Jimmy Heath Dec. 18-19 at the Kennedy Center; GVJ Jr’s Birthday Party Dec. 20 at the Caverns (see below); Reginald Cyntje’s Mood & Colors Dec. 26 at An Die Musik in Baltimore; Ben Williams & Sound Effect Dec. 26-27 at the Caverns, Cyrus Chestnut Dec. 26-31 at Blues Alley; and Diane Schuur and Strings/A Jazz New Year’s Eve Dec. 31 at the Kennedy Center. A Happy Happy to GVJ Jr.
Those who enjoy the Washington DC Jazz Network and all the jazz presented there and presented courtesy of vocalese master George V. Johnson Jr. keeping us abreast of jazz world news via WDCJN and Facebook, can help Johnson celebrate his 65th birthday at a star-studded gathering Dec. 20 at Bohemian Caverns. The show is from 3 to 7 p.m., $15 advance and $20 at the door. 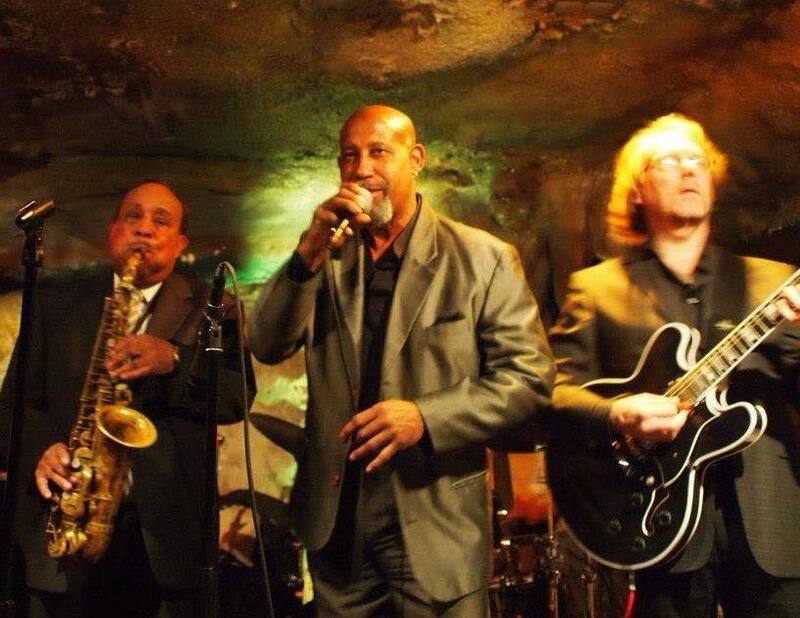 See http://www.bohemiancaverns.com or http://www.washingtonjazznetwork.ning.com. saxophonist who passed on last month. We have all benefited greatly from Johnson’s labor of love these last several years as he has single-handedly created and maintained his D.C. jazz network, putting us on the map worldwide with an always jazzy, newsy take on the music and the people that make it go. This year especially we are thankful — though our email boxes stay full! 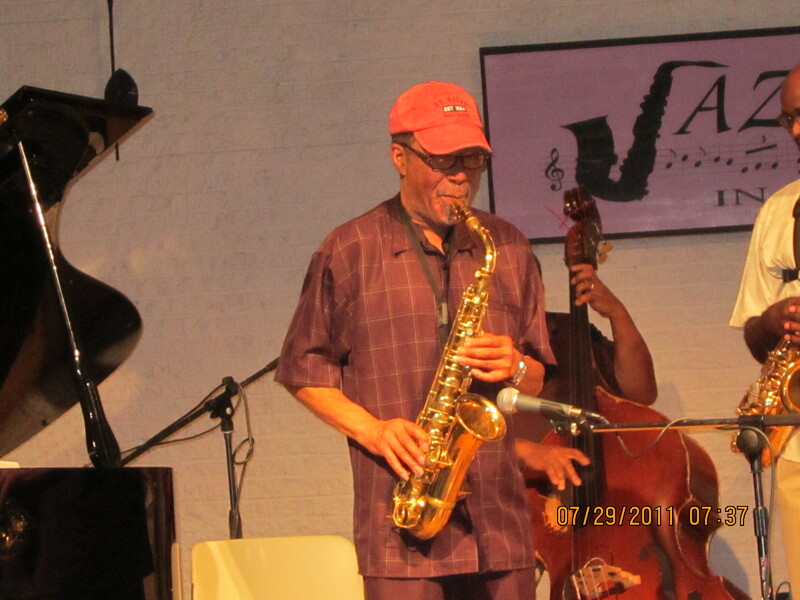 – for Johnson’s tireless promotion of jazz through emails and Facebook entries with videos of photos on the careers of Hank Mobley, Lou Donaldson, Jimmy Smith, Miles Davis, and many, many others well known and not so well known, as well as news and videos of concerts in this area, in New York and elsewhere. At press time Johnson let us know Samuel Prather has a Christmas video coming out soon, featuring Elijah Jamal Balbed and others … check out the preview on Facebook. Thank you George, vocalese legend, historian, entrepreneur and social media guru! Happy Birthday and wishing you a zillion more! Best wishes, holiday greetings and congratulations to all these folks. Cyntje and Meadows were recently cited by http://www.ontaponline.com as two of the top 10 local musicians. 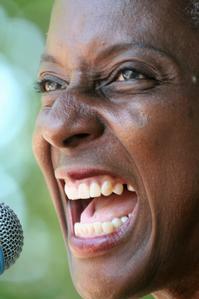 Cyntje earned mention as “a trombonist, an educator, a producer and a composer. 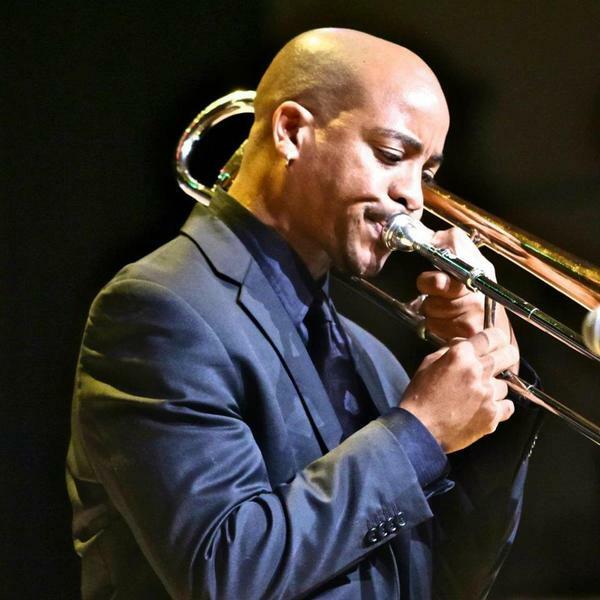 Between teaching at Montgomery College, running the Jegna School of Music, being featured on NPR’s Jazz Night in America, winning awards for being DC’s best trombonist, authoring a book [Stepping Stones: 15 Studies in Improvisation] and releasing his fourth album [“Spiritual Awakening”]. Howard University Jazz Ensemble last month. 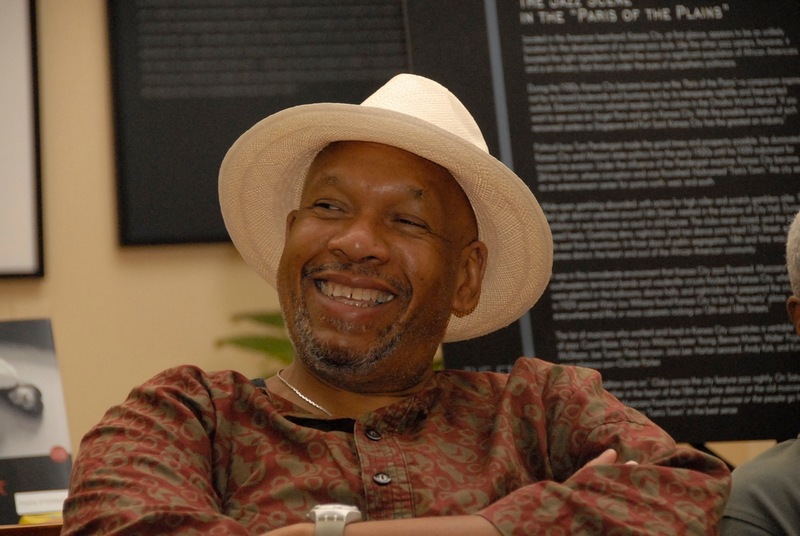 And muchas gracias for all you do to Jenkins our man of many hats radio programmer, educator, writer, blogger, producer and much more, for his award from the Howard University Jazz Ensemble last month as the 2015 winner of the Benny Golson Jazz Master award for his work as artistic director of the DC Jazz Festival. See Jenkins’ http://www.openskyjazz.com. has a new CD “Believe” coming soon. 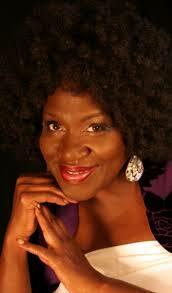 Watch for the holiday recording “Believe” coming soon from dynamic songstress Karen Lovejoy and The Lovejoy Group. Advance tracks show this one is a keeper, with the title tune an especially inspirational bluesy, joyful work lifted by Lovejoy’s majestic vocals. “I Saw Momma Kissing Santa Claus” is a fun treat, and “Snowfall” is an engaging, sweeping instrumental. Where does one begin when the music is a seamless stream of expert musicianship and continually intriguing compositions? For Amina Figarova’s latest recording “Blue Whisper,” begin by saying she has fashioned an entry that deserves mention as one of the best of the year. On the German In + Out label, it seems to have something new each time you listen. Pianist Figarova, born in Baku, Azerbaijan, and a product of the Rotterdam Conservatory and the Berklee College of Music, assembled for her 13th album an impressive crew of musicians for “Blue Whisper,” largely recorded in February at System Two Studios in New York and released in September. The artists, her sextet plus guests, include Alex Pope Norris, trumpet and flugelhorn, Wayne Escoffery and Mark Mommaas, tenor saxophones, Bart Platteau, flutes, Luques Curtis, bass and Jason Brown, drums. “Marians,” the tune playing now, whistles along with the horns sailing above Figarova’s rippling piano, accented gently and expertly by drummer Brown on cymbals, and Anthony Wilson’s guitar lyricisms, while exchanging melodies with Figarova in a lilting, waltzing dance also featuring Platteau’s whispering flute work. The empathy of the musicians is paramount, as it is on all the tracks on “Blue Whisper,” Figarova leading the way with edgy, mystical, always engaging runs on her piano. The title tune features her quietly leading one into the recording’s themes, Escoffery’s sax work taking flight before Figarova returns with musings that harden into gritty lines of emotion and then grace. “Hear My Voice,” is a gem, so timely it may cause a wet eye or two, with heartfelt vocals by Salhiya Bilal Tumba and Shamiyi Bilal Tumba framing a musical journey searching for peace in our world. “The Hustler” does just that, jamming, running, again, searching. “The Traveler,” “Moonrise” and the rest all help complete “Blue Whisper” on its path. Figarova says in the liner notes the CD is “another beautiful journey of discovery, admiration, sensitivity, reflections. The writing of this project was a deep and catalytic experience.” We listeners are grateful beneficiaries. As a youth who was dramatically persuaded by first hearing Wes Montgomery that Motown and James Brown were not the only musical art forms in the world, this writer has always viewed new name guitarists very critically. That said, Israeli artist Amos Hoffman has begun to win me over and accept him into the pantheon of guitarists to listen to more than once. Hoffman’s recently released CD “Back to the City” on his own label was recorded at Bunker Studios in Brooklyn in February. 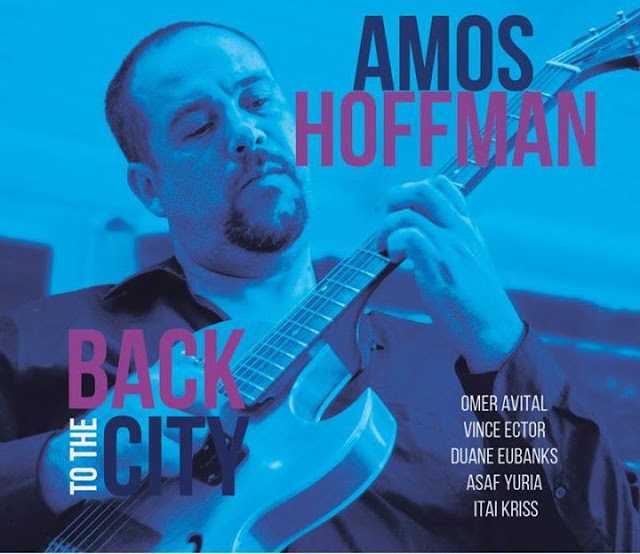 His return to New York after 14 years is celebrated on “Back to the City” with “old friends” bassist Omer Avital, drummer Vincent Ector, saxophonist Asaf Yuria, trumpeter Duane Eubanks and special guest Itai Kriss on flute. “Back to the City” has several tunes of note, including Hoffman originals “Easy Going,” a straight ahead exploration of lilting melodies and rhythms by Hoffman on guitar, spiced by saxophonist Yuria’s gritty, bluesy riffs, and “After Lazy Noon,” a playful romp swung sweetly by the horns and Hoffman and Yuria exchanging whipping, jamming lines over Avital’s nimble, fluid bass lines. “Mr. X,” may be the highlight, for its, edgy, pushing and pulsating rhythms and harmonies propelled by Hoffman, Ector and the sizzling horns, including Eubanks’ soaring trumpet lines and Yuria’s ripping sax comments. Hoffman flies along with twists and witty turns like the best of them on his solo flights. “Alone in South Carolina,” is an intriguing, evocative blend, providing a distinct contrast with the otherwise city sounds of the CD by forging a molasses and pork rib bluesy, rolling soliloquy, while “I’m Getting Sentimental Over You” and “Darn That Dream” are appropriately melancholic showcases for Hoffman’s lyrically inventive touch. An accomplished oudist as well as guitarist (check out his website http://www.amoshoffman.com to hear some slamming jams on that instrument), our American jazz scene is glad Hoffman is back to expand our diverse and fusionary offerings. 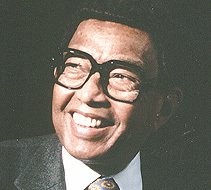 The highlight here is “Beyond the Dreams,” a joyful ride spurred by Clayton’s floating, then spearing muted trumpet romps and whipped efficiently and symphonically by drummer Adam Jackson and percussionist Bendji Allonce, with Chris Pattishall on keyboards almost stealing the show melodically with his bright, jamming runs and accents. “Ground Shake,” does just that with Clayton’s squawks and screams on trumpet and the other horns joining in for a remembrance of the great horn band fusion tunes of old. 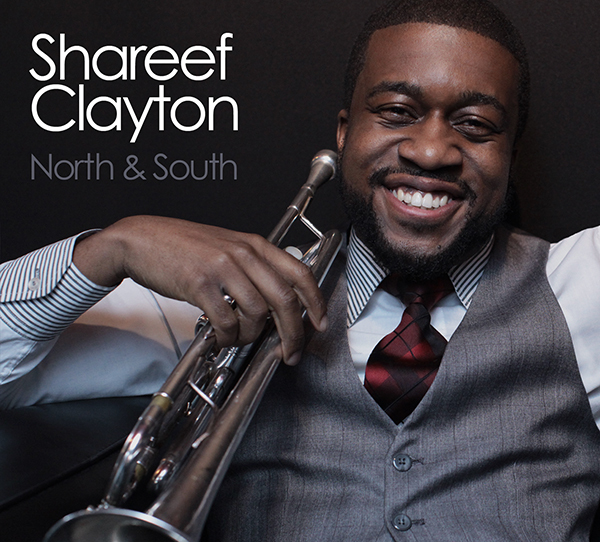 “Emotions” and “The Feeling” are both soulful, dreamy showcases for Clayton’s trumpet musings and Pattishall’s keyboard ripples.